Step 1 Place mint, lime and agave syrup (about 2 to 3 teaspoons, or to taste) in a sturdy glass. Use a muddler to crush the mint and lime to release the juice. 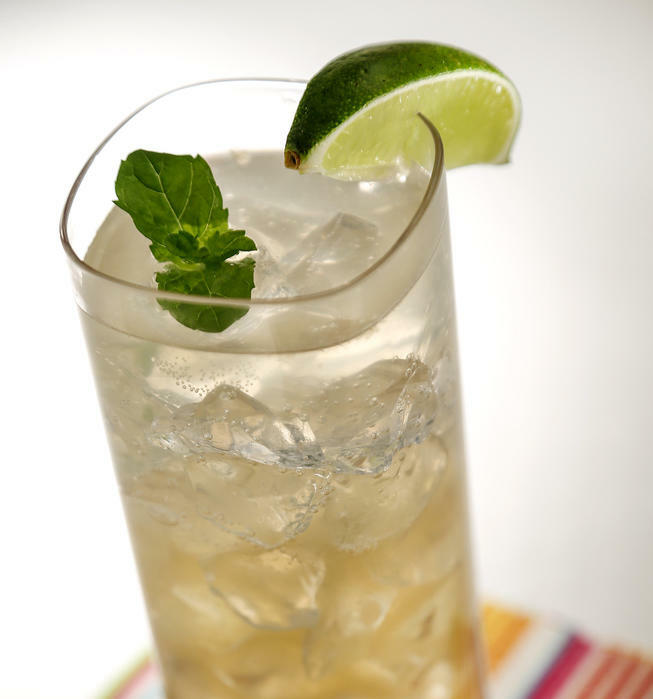 Place ice in a beverage shaker and add mint mixture, rum and grapefruit juice. Shake well and serve over ice in a highball glass. Top off with club soda. Garnish with a lime wedge and sprig of mint. In Recipes-list.com we have selected the most viewed recipes from category - Drinks . Enjoy the best recipes specially selected for you! Akasha's Ruby Red Mojito is the right choice that will satisfy all your claims.